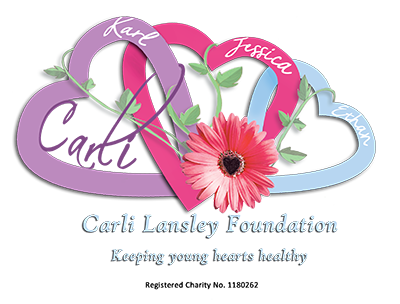 The ‘Carli Lansley Foundation’ has been granted Registered Charity status. Our official charity number is 1180262. This is a huge development for our charity – it gives us much more fundraising options (including the ability to claim gift aid on donations). We have always had big, ambitious plans for our Foundation and attaining this charity number will enable us to attempt some of those plans.